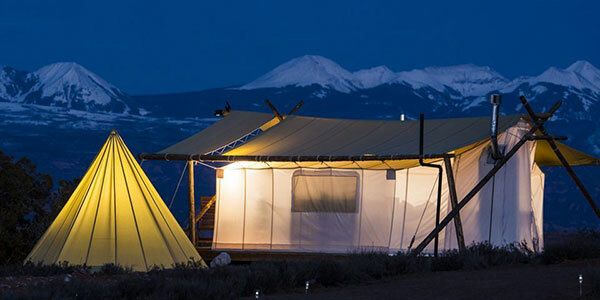 “If you are looking for a very unique lodging arrangement, here is your chance to stay in a teepee (tipi). We have four teepees along the river. When you look out your teepee front door, you will see the Little Missouri river. We have three regular size teepees that will accommodate up to 4 adults. Each one has a queen size bed and either a full size bed, twin size bed, or a futon. 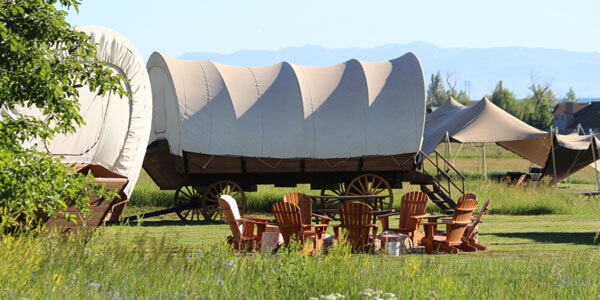 Check them out along with the rest of our Arkansas glamping destinations.